Idea free roaming plans Activation for 1 day and monthly. Idea cellular is an Aditya Birla Group Company, a multinational corporation providing their best services in 22 areas(region) of India. With many other operators idea too introduced national Roaming plan in India after TRAI reduced the roaming tariff limitation. 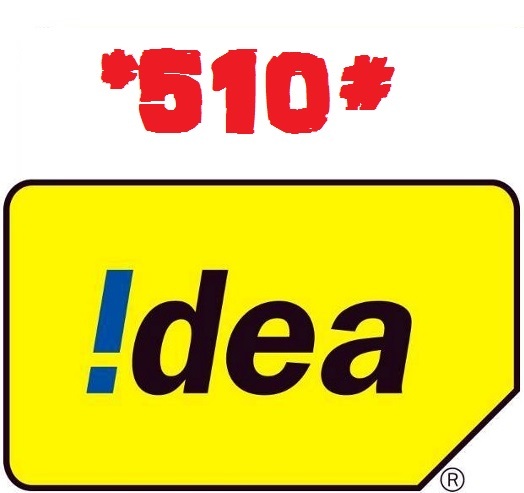 With One day roaming free at Rs 5, idea also provides monthly roaming free offer. Here is the details for activation. For monthly subscription, you need to recharge as STV(special tariff voucher) which might cost you around 70 Rs to 75 Rs depending on the circle or region of idea where your number belongs to. There are some other plans too, which you may refer. Hope you are now successful to make a recharge of One day free roaming in Idea cellular with USSD code. Comment below if you have issues and other experience, to activate the roaming free plan. Worked idea roaming activation. Thank you. I am using an idea’s no of up circle now I am staying at Noida.so please suggest me a roaming plan for a month. while trying to go for a 3 day roaming pack getting 538 error continuously…pl. suggest solution immediately as the train leaves in another 1 hr. I HAVE activated whatsapp in November 2015 and using the 4G phone.In UK two days back it switched off .For activation I need roaming for one month or so.please guide me. After activating Roaming pack benefits incoming calls are free but local call charges are too much it’s unaffordable charges.